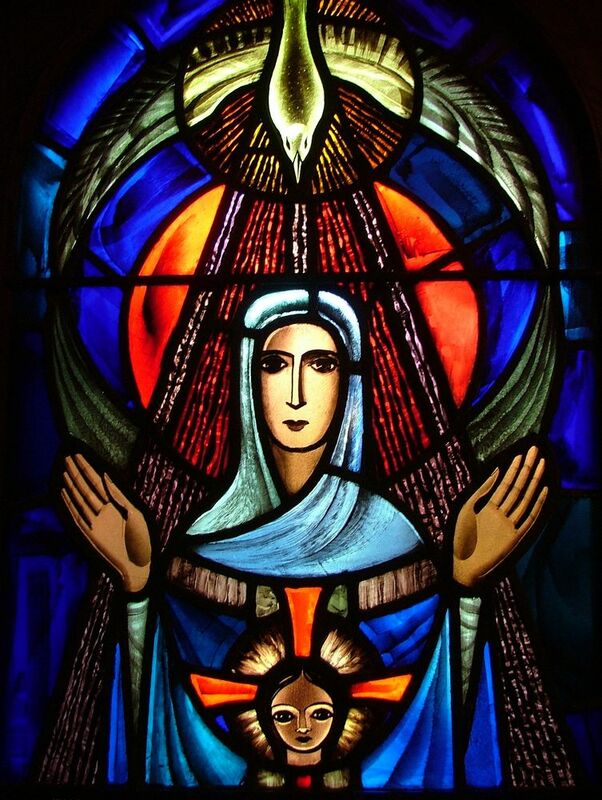 This section, B, focuses on God, Jesus, the Holy Spirit, and Mary. Who is God? How do we answer that question? How does/did God communicate to us humans? Who is Jesus? What did he try and teach us? Why is Holy Communion so important to us? Mary, what can we learn from her?